PEOPLE | Lorik Tool & Automation Inc. The team at Lorik Tool & Automation is a highly skilled group of individuals, who work together in order to integrate parts into automated working machinery. 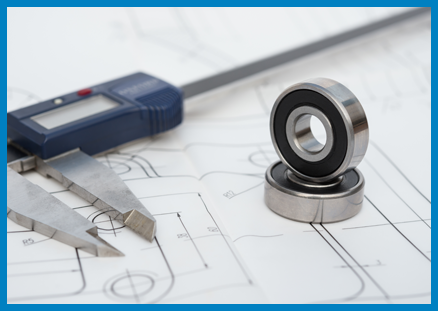 Our mechanical engineers and designers have the technical knowledge and expertise with several design programs, including MasterCam, AutoCAD, Solidworks, AutoDesk Inventor and DraftSight. Lorik Tool & Automation has the ability to provide our customers with detailed prints, assemblies, manuals, schematics, and documentation. 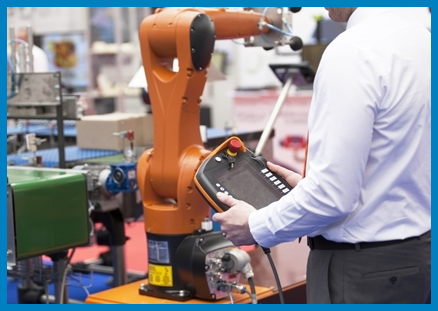 Our controls and programming technicians are highly-skilled and experienced with Rockwell, Omron, Siemens, Mitsubishi, and Ignition software programs. 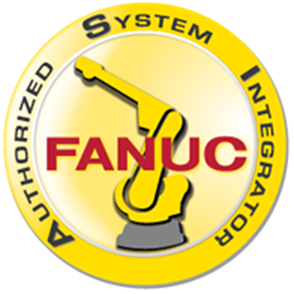 We have a number of skilled robotic programmers with high levels of experience and knowledge with Fanuc, ABB, Yaskawa Motoman, Kawasaki, Panasonic, and KUKA robot programming.